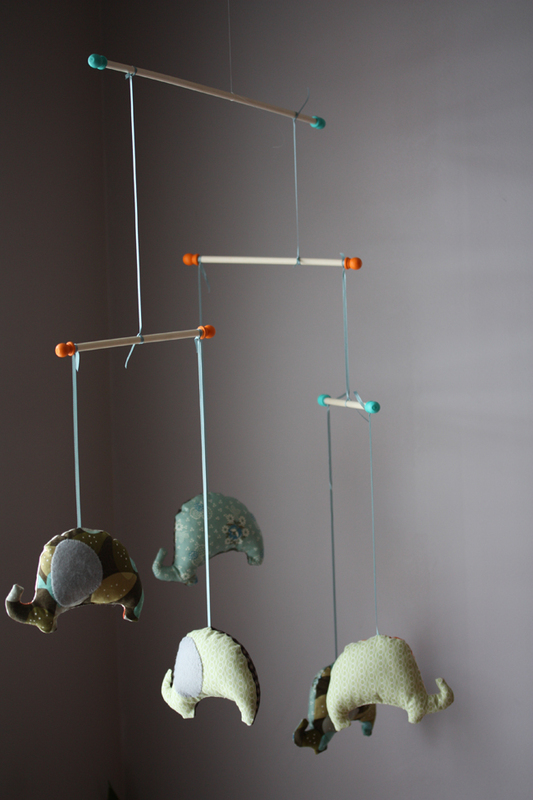 I am super excited to share a craft project that I finished for our dear friends who recently celebrated the arrival of their beautiful baby boy! 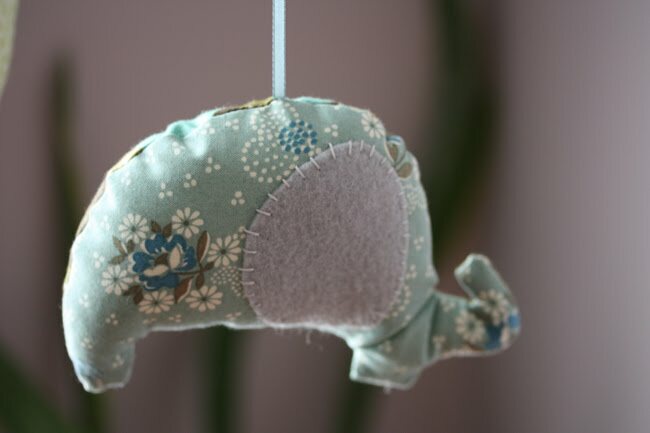 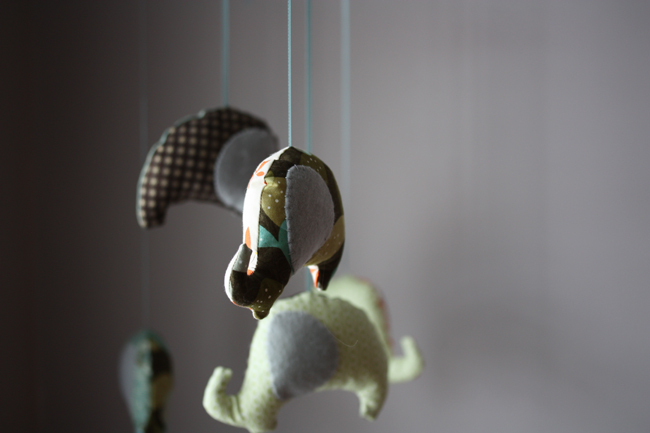 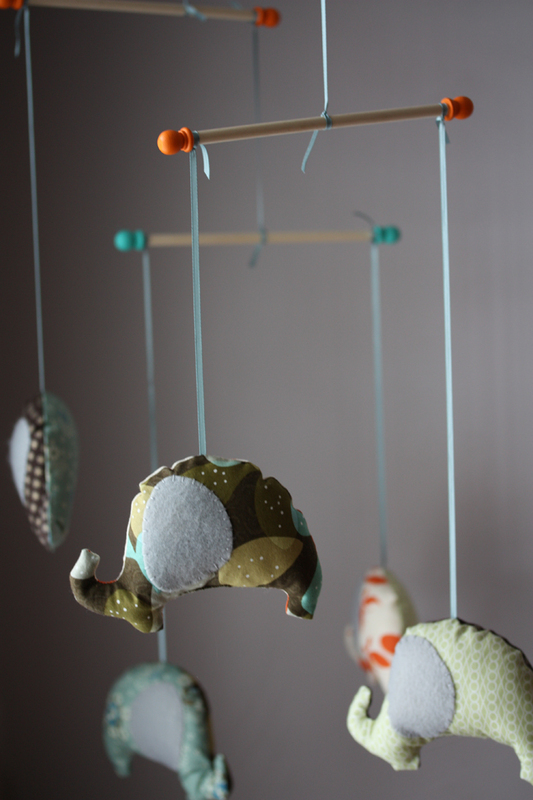 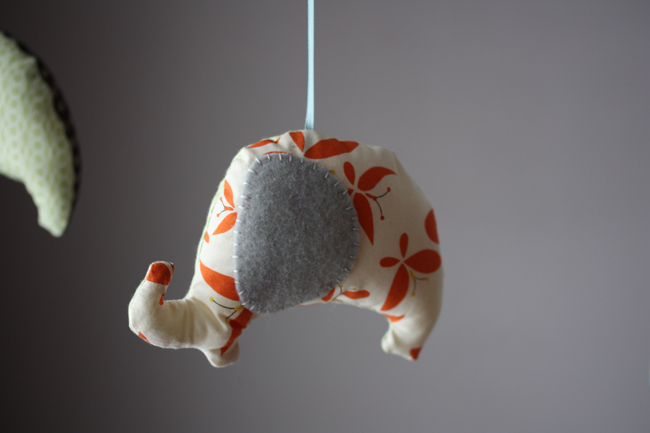 He is such a cutie, and to help the new parents welcome their little bundle I crafted a modern safari themed mobile for the little ones room. 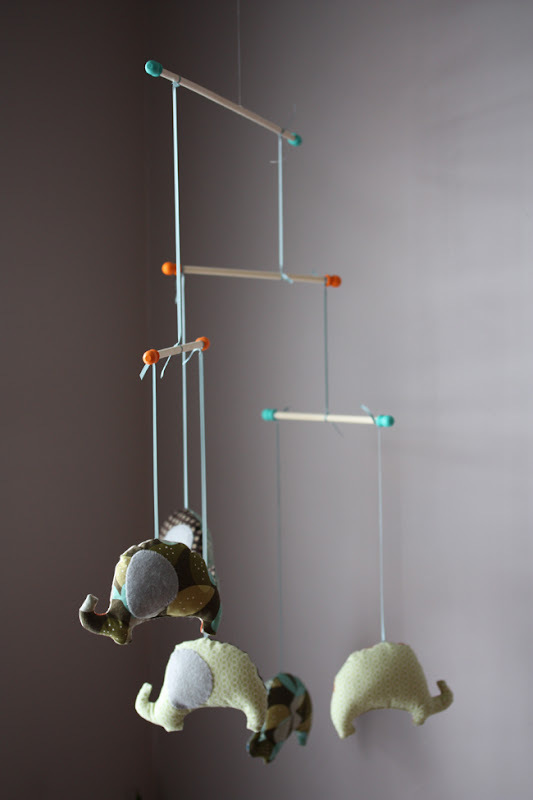 I am also thrilled to share these photos because they were taken with my new camera lens, which was a 30th birthday gift from my wonderful husband!